Fall has arrived and with it come the brilliant colors of changing leaves and steadily dropping temperatures. 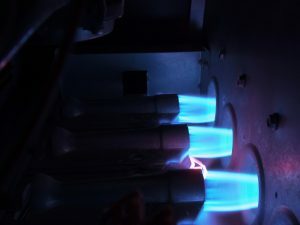 Homeowners are likely using their heating systems more and more often, and soon they will be needed every day. That makes now the ideal time to schedule any repairs that may be needed on the system, and for homeowners to check carefully for any signs that repairs are necessary. 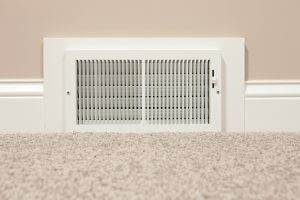 With the arrival of autumn, homeowners are switching from air conditioning use to heater use as a means of keeping their households comfortable. That usage is only going to increase in the coming weeks until it hits daily use in most cases. Now is the time to schedule heating maintenance service for your forced-air furnace to help it perform at its best this winter. Not only could this save a great deal of money, it can also prevent an emergency this winter.